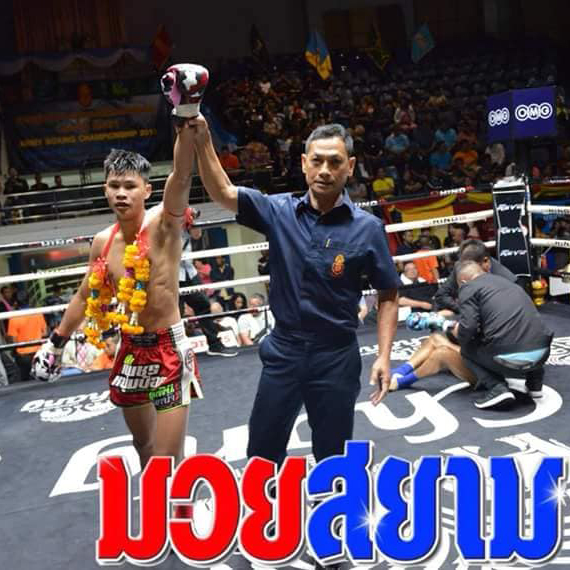 Congratulations to Singpatong Sitnumnoi fighter Samuantep P.Petsari Sitnumnoi the new Mini Flyweight Lumpinee Champion. Friday, 12th October, the show took place in Pullman, Docks de Paris in France. 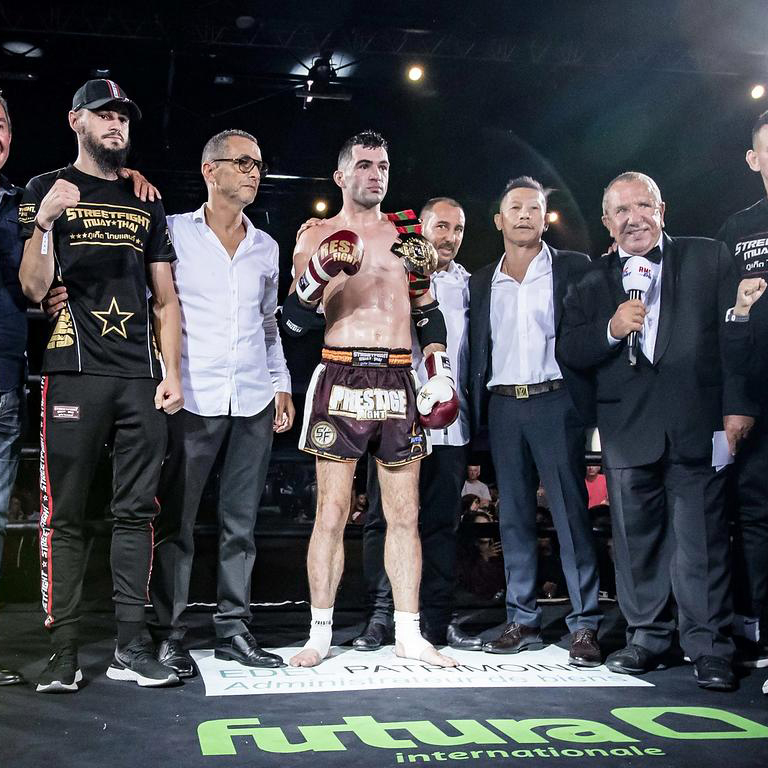 Mr. Numnoi and his Singpatong Team together with Lumpinee boxing stadium referee and judges made a new experience of muay thai at Prestige Fight in Paris. 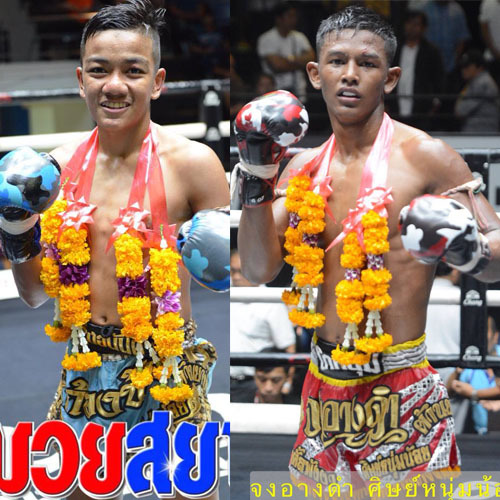 Suk Petch Numnoi and Street Fight on 25 September in Bangkok, Petch Numnoi welcomes more massive muay thai icons to make their highly-anticipated debut in Lumpinee stadium. It’s a great night for Singpatong team to be a part of the Petch Numnoi fight at Lumpinee Stadium. After all their hard work and intense training finally went off. 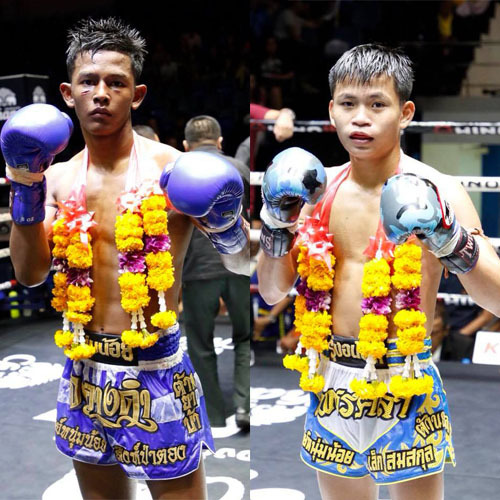 The main event of Kiatpetch promotions, Jongangdam Sitnumnoi faced a Thai fighter Tapaokaew Singmawin last Friday at Lumpinee Stadium. 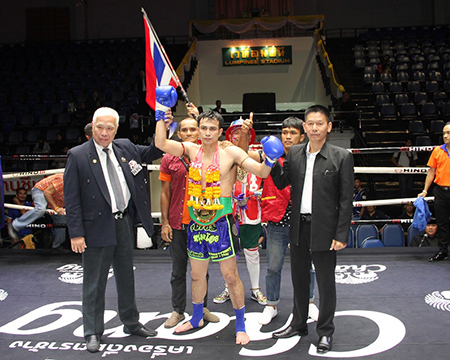 Tuesday, 3rd July, Another two victories of Singpatong Sitnumnoi Gym. Jongangdam faced a Thai fighter Phetnamneung in Kiatphetch Muay Thai Show takes place in Bangkok, Thailand at Lumpinee Boxing Stadium. 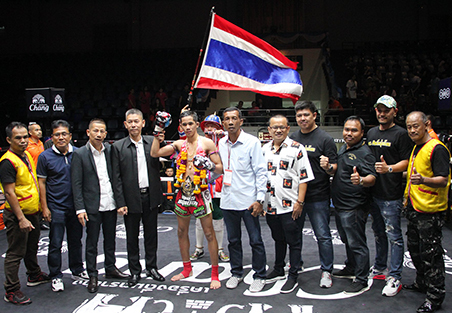 Suk Petch Numnoi promotions returned to Lumpinee Stadium on Friday, June 22 and featured WBC Muay Thai super-welterweight ‘International Challenge’ title bout on a stacked card. 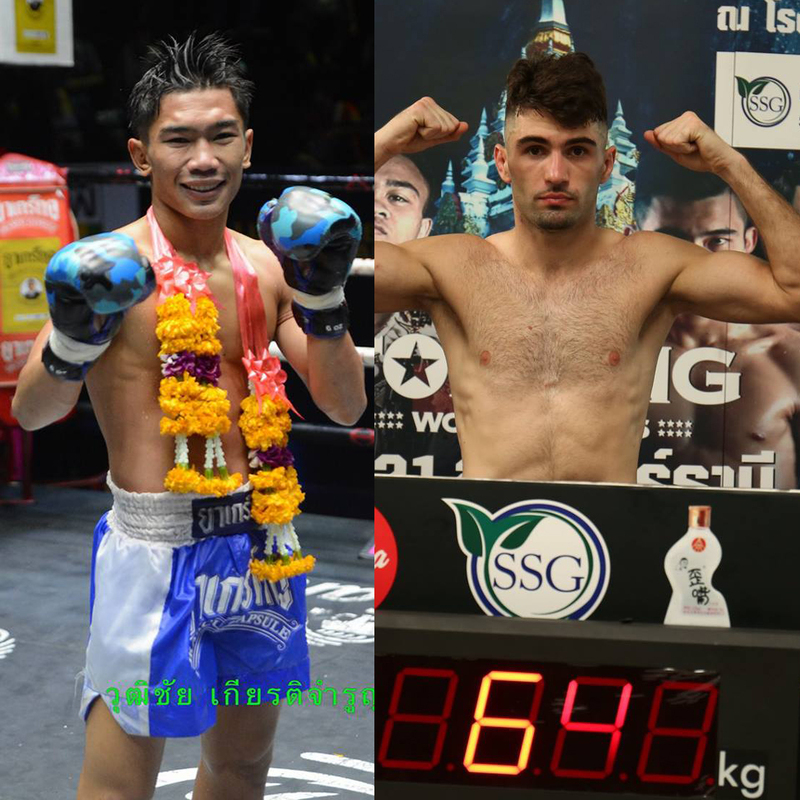 Rafi Bohic in Topking World Series TK21 Two Singpatong stars Rafi Bohic and Wuttichai won their fights in Bangkok and Nothern Thailand. Rafi Bohic faced a Chinese fighter Han Zi Hao in 176 lbs. weight class. 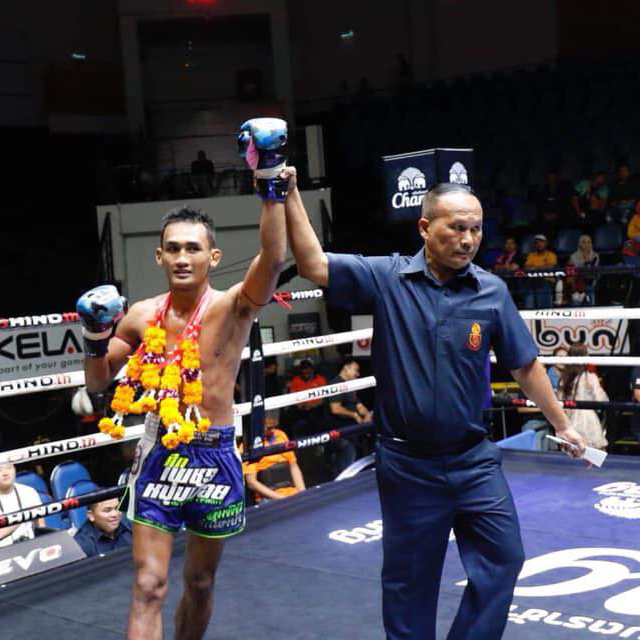 The result on previous Phoenix 8 Muay Thai Bangkok, held an event at Lumpinee Boxing Stadium, organized by Phoenix Fighting Championship together with Mr. Numnoi Singpatong. 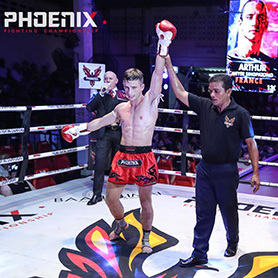 The result on previous Phoenix 7 Muay Thai Phuket, last Saturday held an event at Patong Stadium, organized by Phoenix Fighting Championship and Mr. Numnoi Singpatong. Having the World's Best Muay Thai fighters training and living at our gym, Singpatong Sitnumnoi is no doubt one of the best muay thai boxing gyms ever existed. Located in 29 Hasip Pee Road, Patong Beach, Kathu District, Phuket and 1212/1 Pruksa Village Scenery Rangsit. Rangsit-Nakhon Nayok R. Prachathipat, Thanyaburi, Pathum Thani in Bangkok Thailand. Phuket training camp is built on a 4-Rai land with two Muay Thai fighting rings and one for training camp in Bangkok, a spacious training area, sets of training equipments and training gears available to purchase at the gym. Our trainers have been in the fight scene for many years and have trained countless champions within the Kingdom and anywhere in the world.